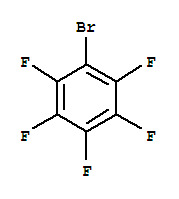 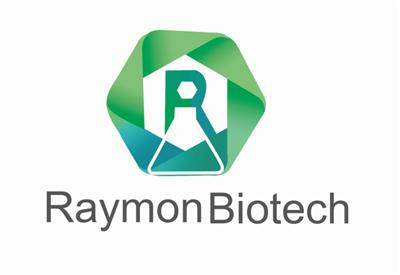 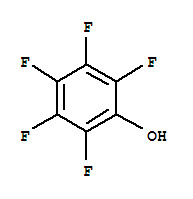 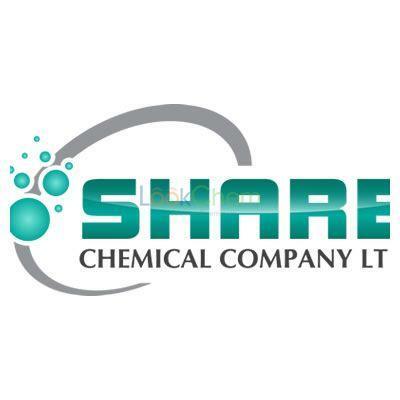 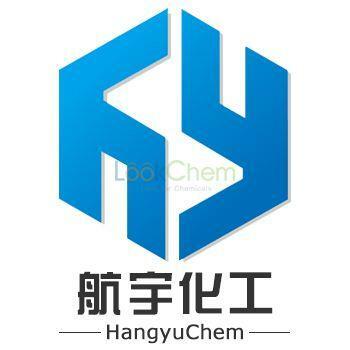 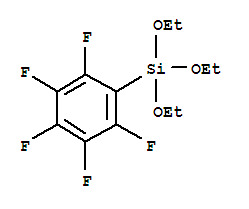 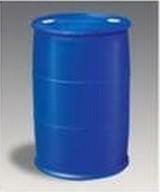 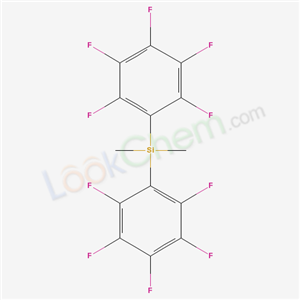 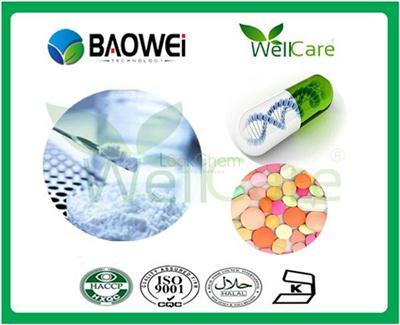 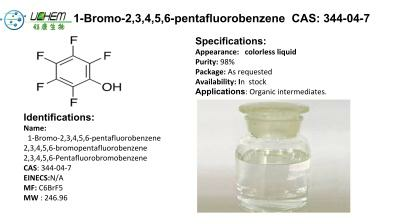 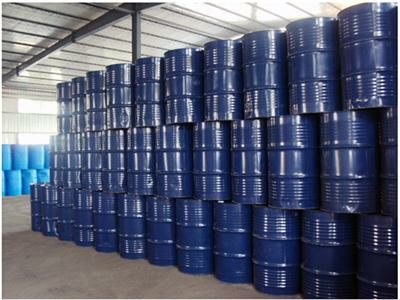 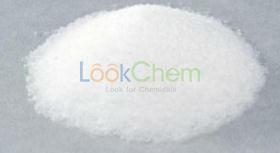 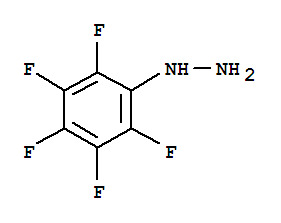 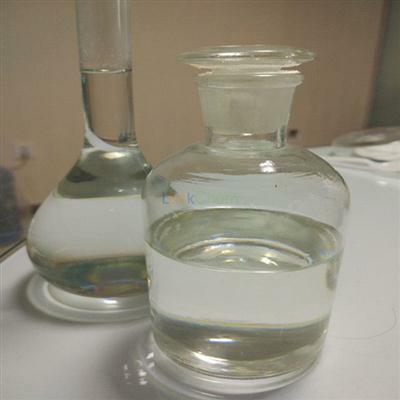 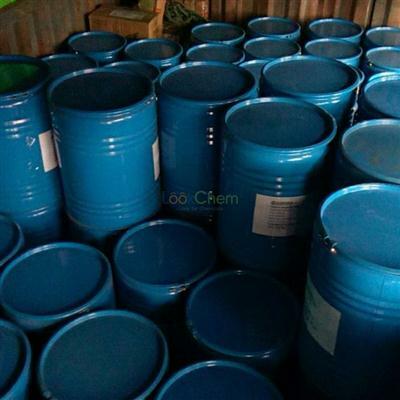 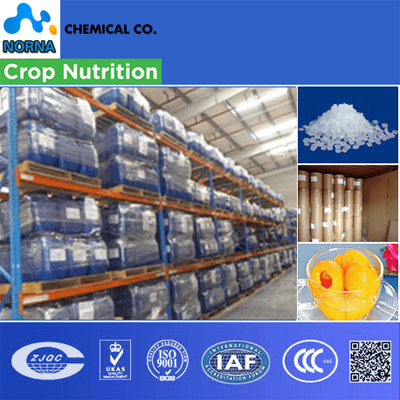 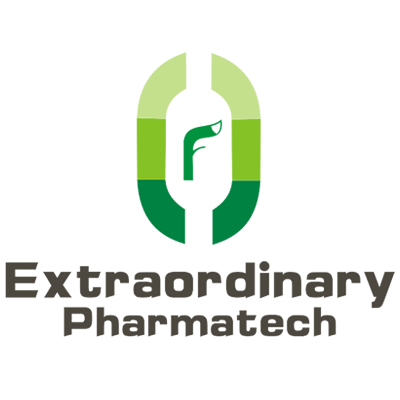 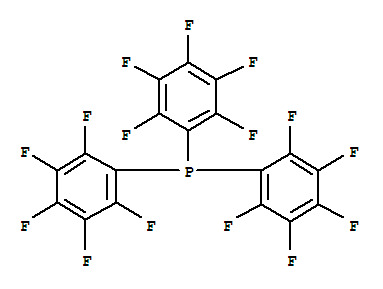 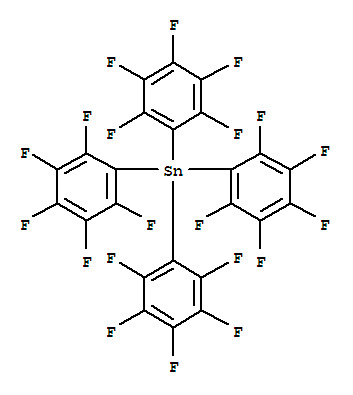 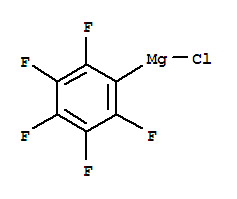 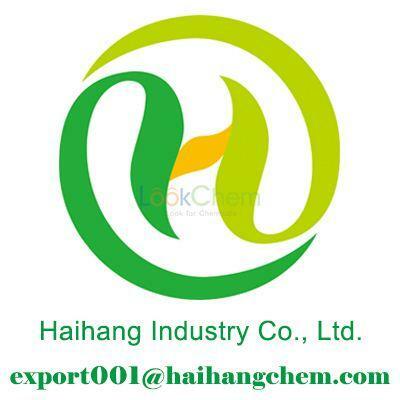 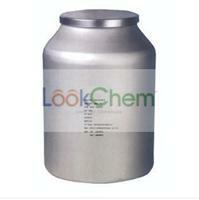 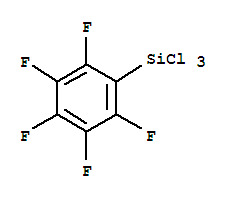 Bromopentafluorobenzene CAS#344-04-7 Storage:Keep container tightly closed in a dry, cool and well-ventilated place. 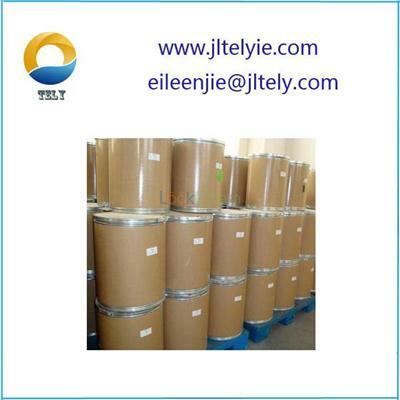 Package:25Kg/drum, 150Kg/drum, 200kg/drum, According to request. 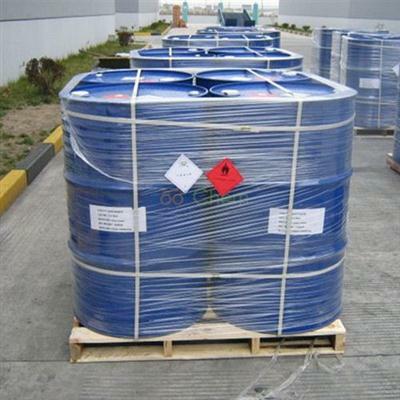 Transportation:By sea, by air.